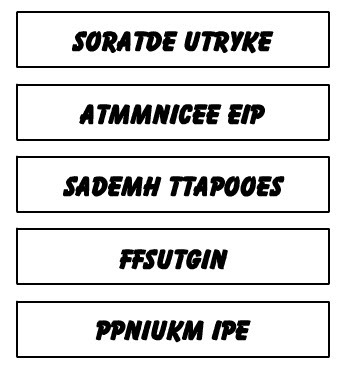 Can you unscramble these Thanksgiving foods? Use your mouse and click and drag over the block below to reveal the answers. Fill in the blanks to complete these Thanksgiving song titles. 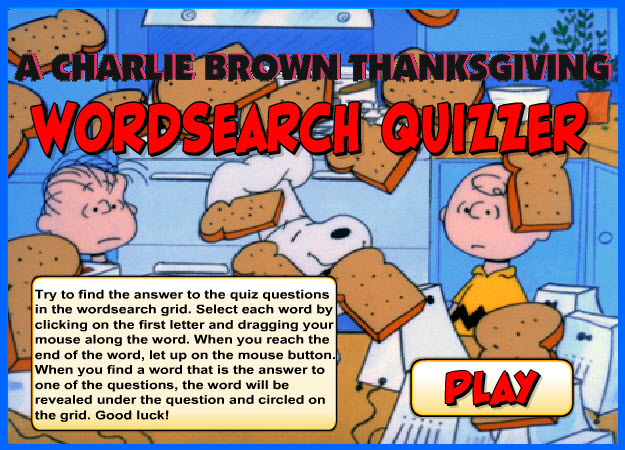 Hover your mouse cursor over the answer boxes to get the answers. 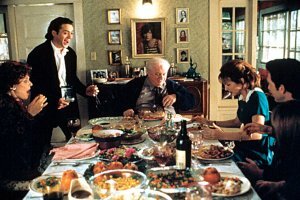 Can You Name The Following Thanksgiving Related Movies? The average American eats approximately 17 pounds of turkey each year. According to history records, Benjamin Franklin wanted the turkey to be the national bird of the United States. The largest turkey ever recorded was a whooping 86 pounds! About the size of a large dog. Turkeys that are raised commercially cannot fly. The collective noun for a group of turkeys is a flock. A 30 pound Tom Turkey requires approximately 80 pounds of feed to reach maturity. According to polls, the most popular way to serve leftover turkey is in a sandwich. The average turkey sold at Thanksgiving is 15 pounds. 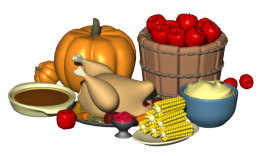 The leader of the Pilgrims, Governor William Bradford, organized the first Thanksgiving feast in 1621. The pilgrims did not have forks. They ate with spoons and knives (and their fingers). 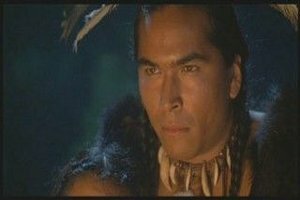 The first Thanksgiving Day feast was celebrated at Plymouth, Massachusetts. It lasted three days. 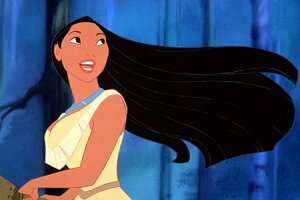 The National Turkey Federation presents a live turkey to the President each Thanksgiving. Traditionally, the President pardons the turkey allowing it to live out its days on a farm. The first Macy's Thanksgiving Day Parade was in the 1920's. Popcorn was one of the foods served on the first Thanksgiving. Find the answers to the quiz within the word search grid. 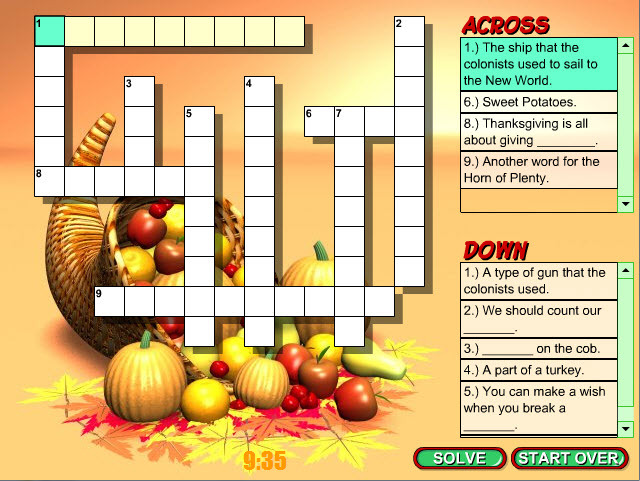 Can you solve this Thanksgiving crossword?